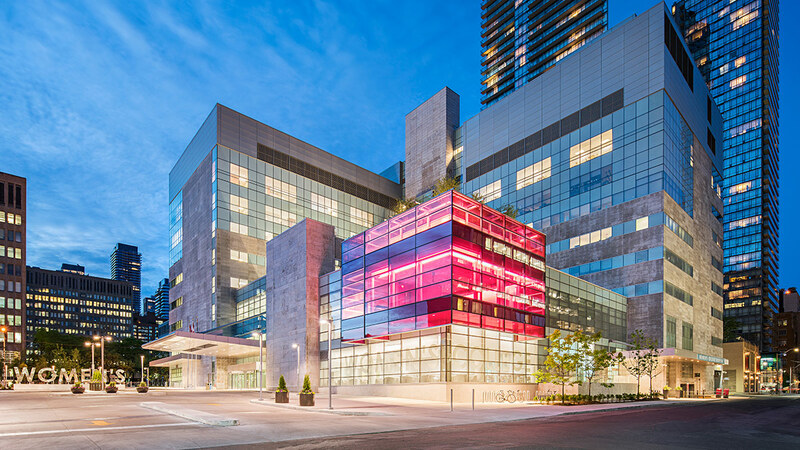 Women’s College Hospital (WCH) is the first and only Ambulatory Care Hospital in Ontario and the only hospital in Ontario with a primary focus on Women’s Health. 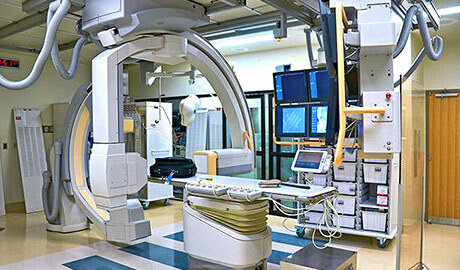 Services at WCH range from diagnostic investigations or therapeutic treatments all the way to outpatient surgeries. 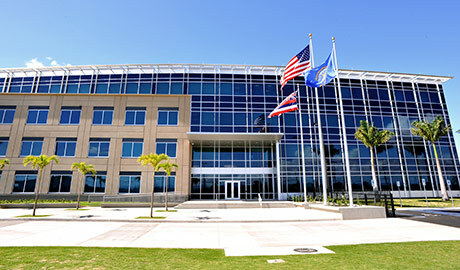 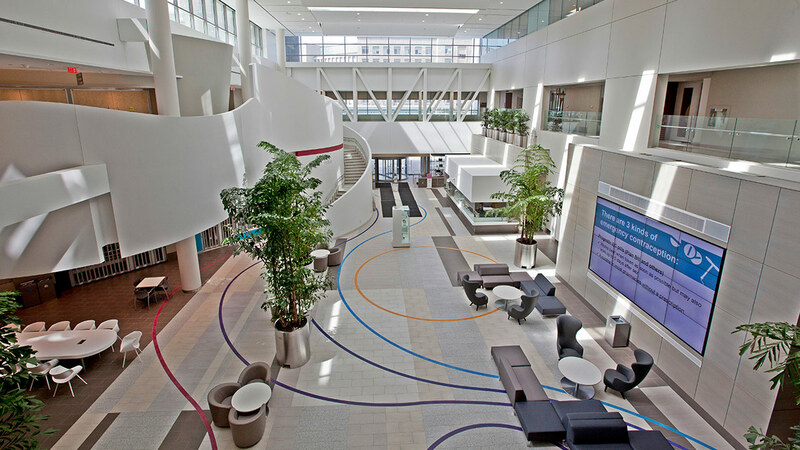 As a teaching hospital, there is a large focus on Research and Education as well. 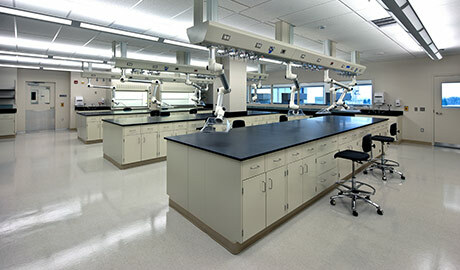 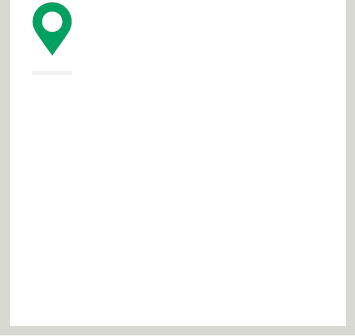 This project involved the construction of a new facility in downtown Toronto. 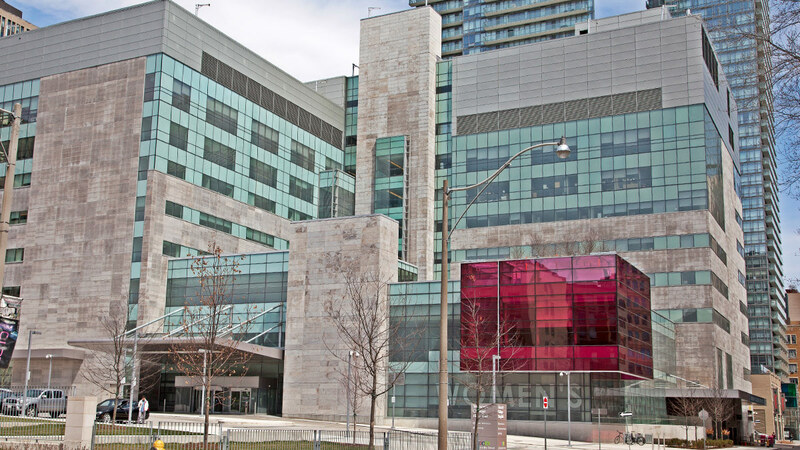 The new WCH replaced existing buildings and consolidated most hospital services in one location, enhancing the hospital’s stature as a provincial leader in women’s health care, research, and education. 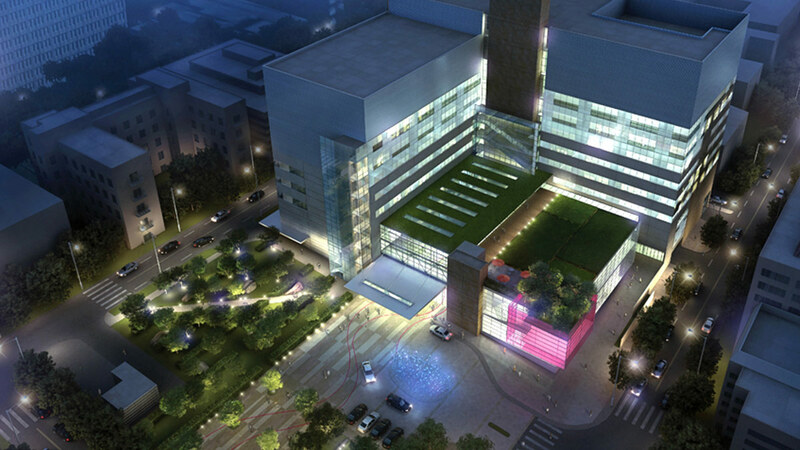 The project’s new construction area is 639,000 SF including three levels of below-grade parking. 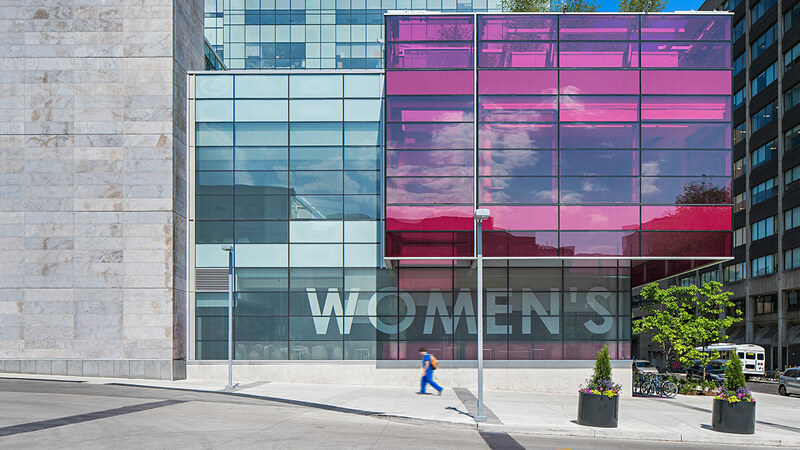 Women’s College Hospital is the first and only hospital in Ontario with a primary focus on Women’s Health.